If you’re planning a holiday in Scotland, or a visit to the UK from abroad you really should put Loch Ness in the Highlands of Scotland at the top of your list of UK holiday destinations. 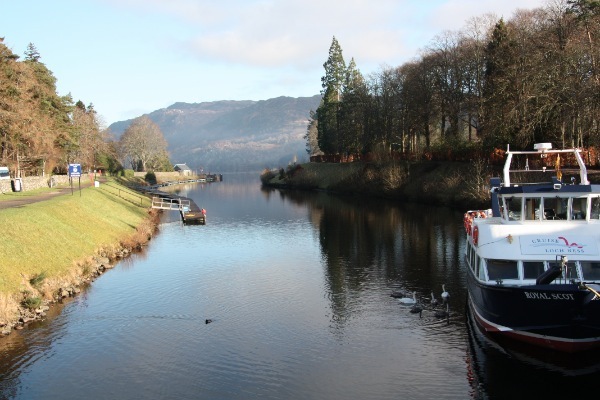 Our accommodation in the Highland Club Fort Augustus Abbey sits on the southern tip of Loch Ness in The Highlands of Scotland. 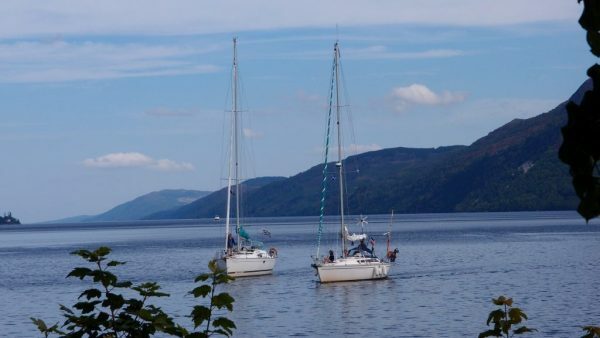 Loch Ness is situated on the north eastern end of the Great Glen. 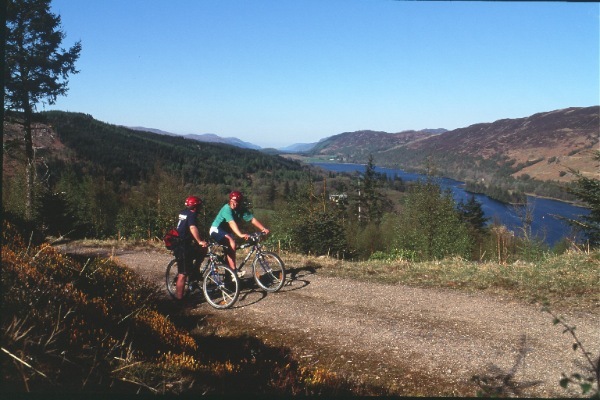 Flights are available in to Inverness from many major airports and train stations can be found in both Inverness and Fort William. 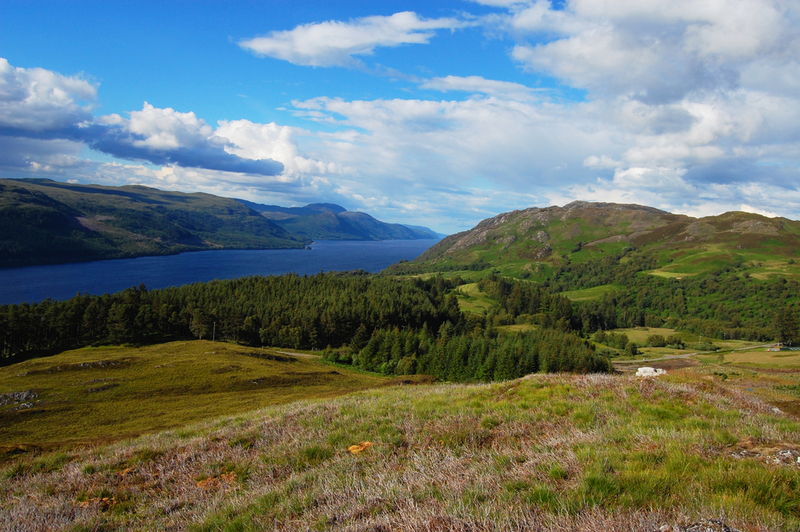 This beautiful Loch (another word for lake) is 23 miles long and 1 mile wide and extremely deep. 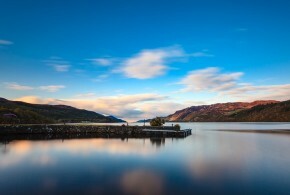 In fact, Loch Ness is the largest body of freshwater in Britain and contains more water than all the lakes of England and Wales combined. 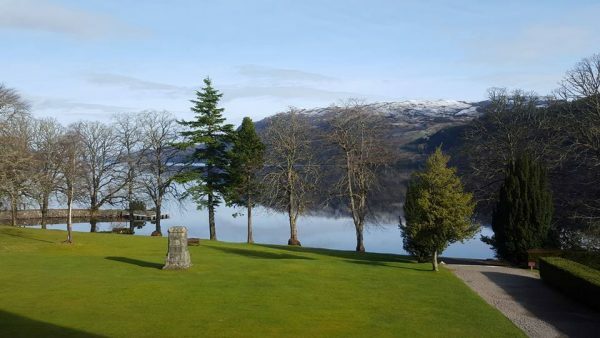 The Highland Club at The Abbey where you will find the Aonach Mor Apartments, sits right on the edge of south Loch Ness. 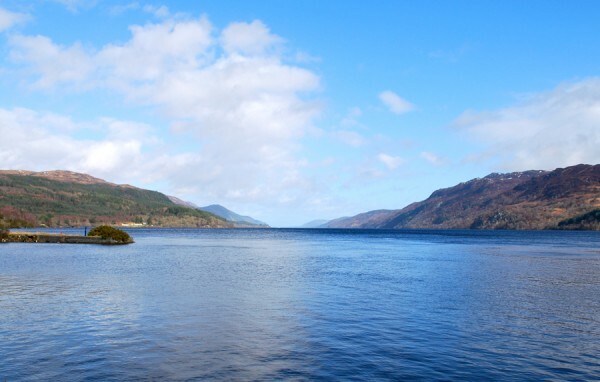 Nessie the Loch Ness Monster was first sited by Saint Columba in 565AD. 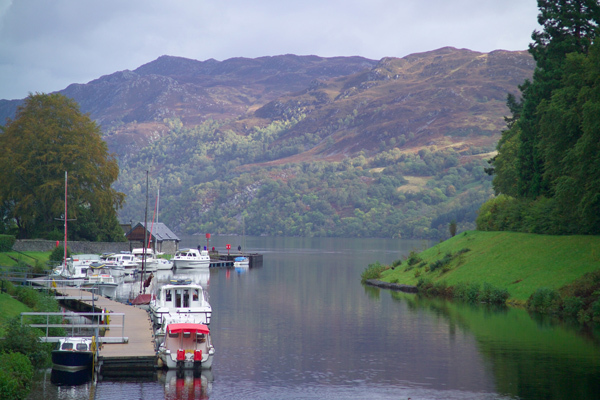 There have been many sightings since this time and all we can do is to keep looking for our own sighting! 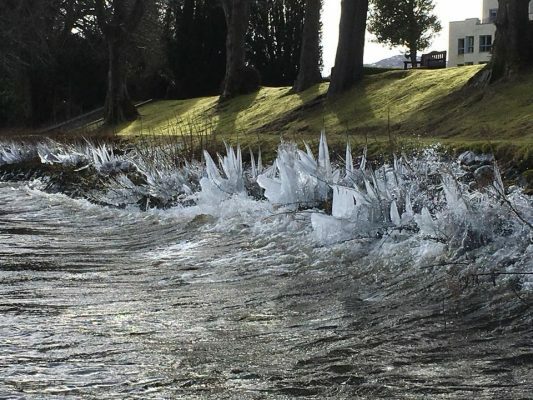 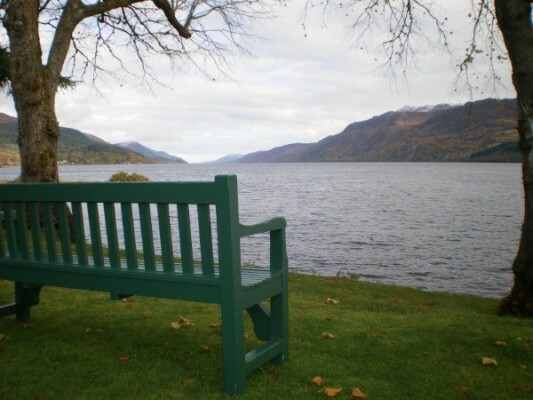 There are many places whilst staying at The Aonach Mor apartments to sit and watch, or just relax by this mysterious and most beautiful body of water. 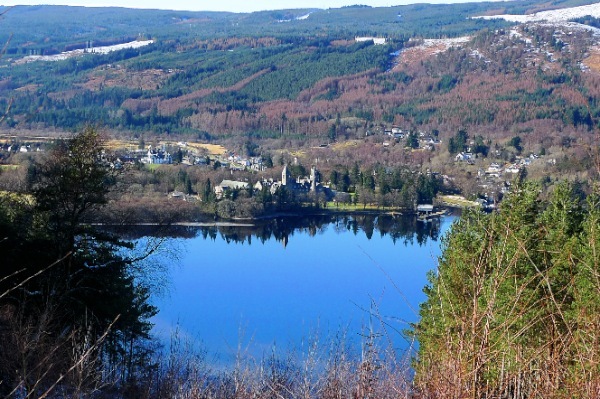 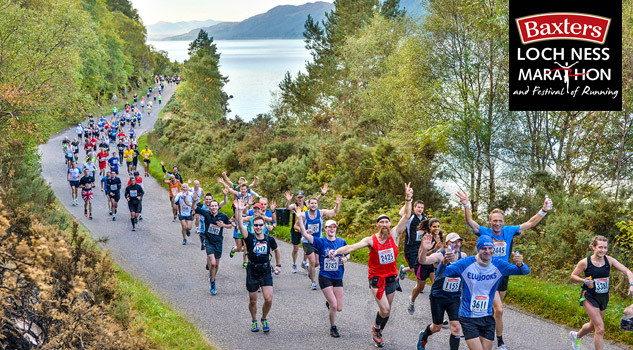 The central location of Loch Ness also makes it an ideal place to stay and tour The Highlands, from castles, to hiking, walking, climbing, golf, fishing, distilleries, something for everyone. 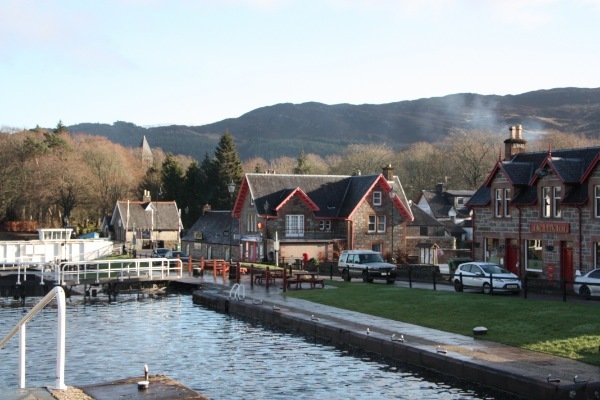 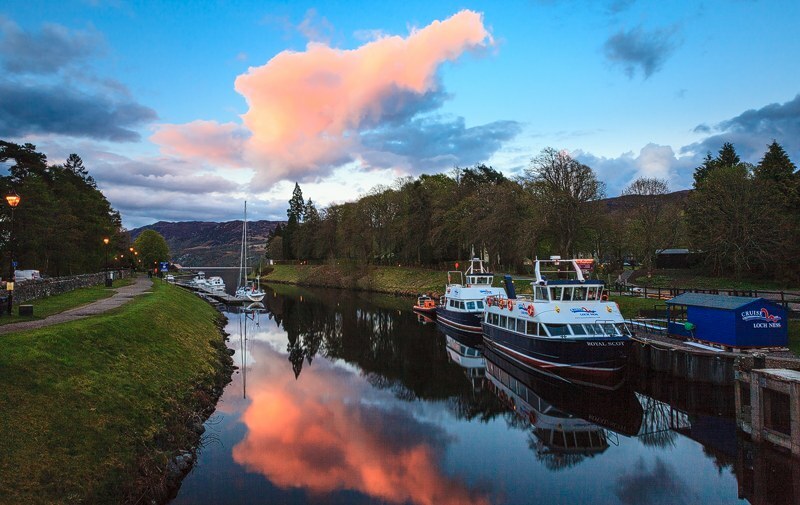 There are two distinct boat trips you can enjoy on Loch Ness and both are moored just outside The Abbey grounds. Cruising on beautiful Loch Ness on the Royal Scot is one of the best ways to enjoy some of the Highland’s stunning scenery. 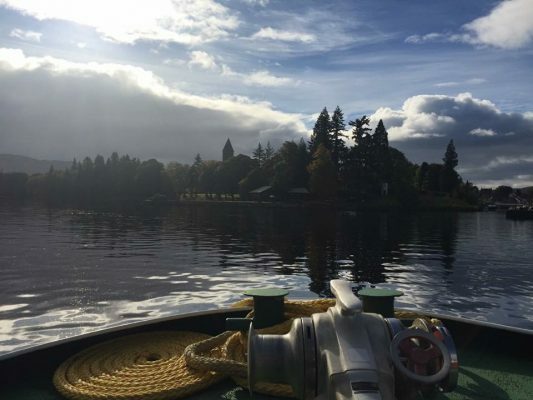 Or enjoy the unique, fast and exhilarating rigid inflatable boat (RIB) trip accessing loch-side areas which are otherwise inaccessible to larger cruises.